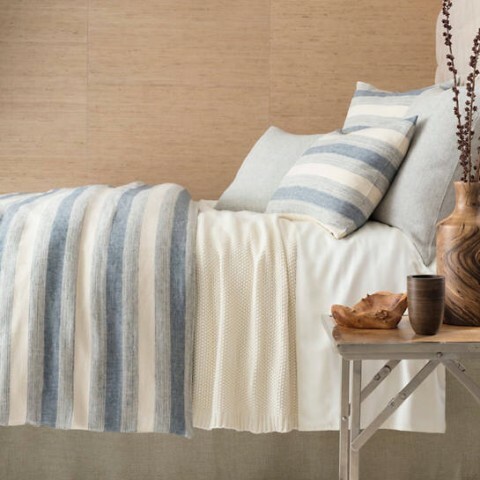 Crafted by artisans, the Newton duvet is light and airy, made from a midweight linen. Casually elegant, this line has breezy comfort and durable appeal. Please check for availability as in-store stock changes daily. We can order this line or any Pine Cone Hill bedding you need. We’re here daily and ready to help you!